I wonder if this was some crazy mod. Tallmadge "Wake" D'Elia was found May 5 by firefighters in St. Petersburg, who suspected a vaping pen was the cause of death. The medical examiner's office confirmed the pen caused his death on Tuesday. 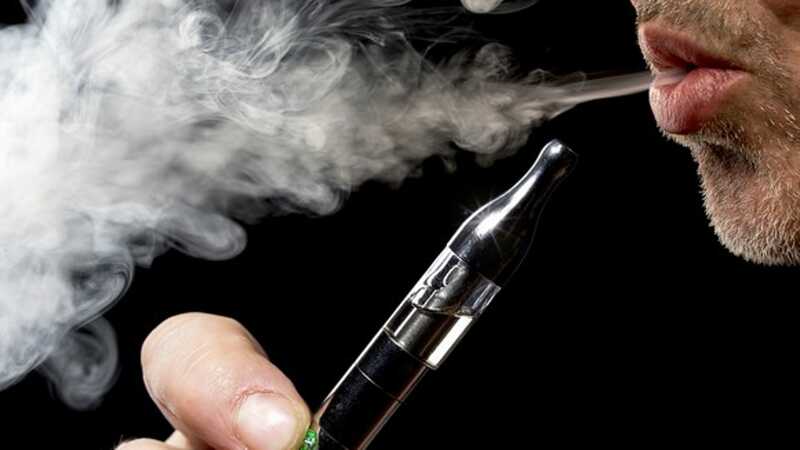 A 38-year-old Florida man was killed when the vape pen he was using exploded, launching two pieces of the of the object into his head. At the time of his death, D’Elia was using a “mod” type of Smok-E Mountain Mech Works pen that was manufactured in the Philippines. I use the Storz and Bickel Mighty. Most of it is plastic. I guess it is slightly better if something plastic explodes in your face. I never really thought about it like that, but I guess it is a possibility. I did a teardown if one, and it has temperature sensors on the batteries to prevent stuff like this.